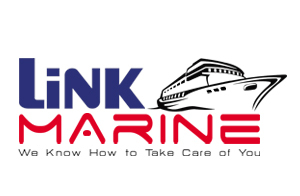 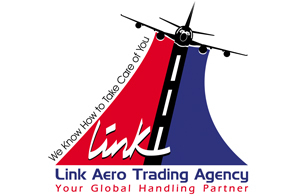 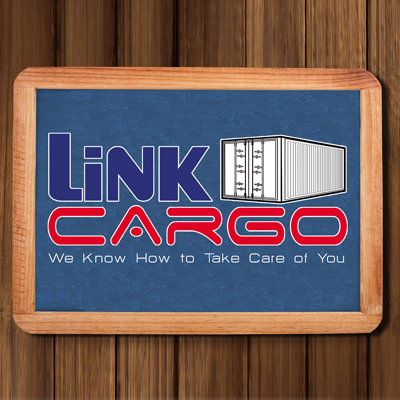 Link Cargo arranges import/export customs clearance for sea, air and inland transportation. 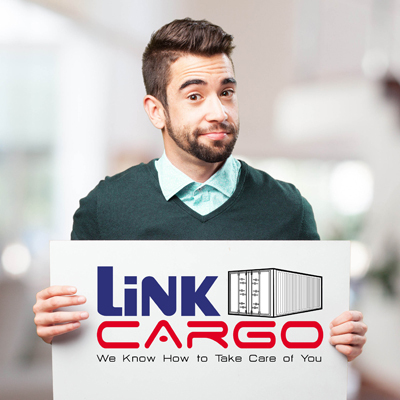 Our customs clearance department is constantly following up and applying cost control measures in order to optimize operations effectively and efficiently for clients. 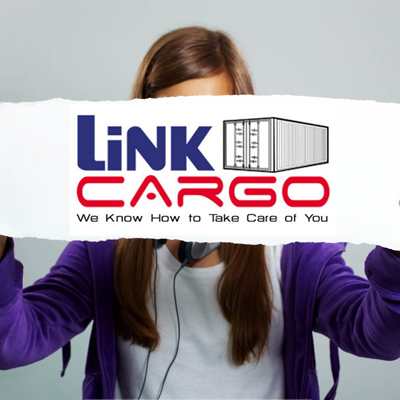 Link Cargo's diverse knowledge of customs clearance requirements avoids costly and inconvenient delays. 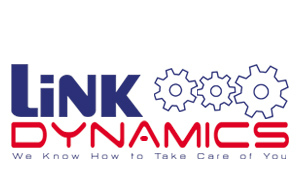 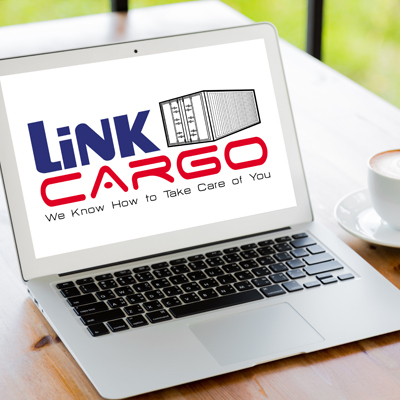 Link Cargo's end-to-end capability means we can arrange the transshipment or local delivery of cleared merchandise through our integrated Link Cargo network. 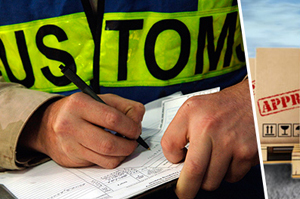 We assist our clients in the event of a Customs audit. 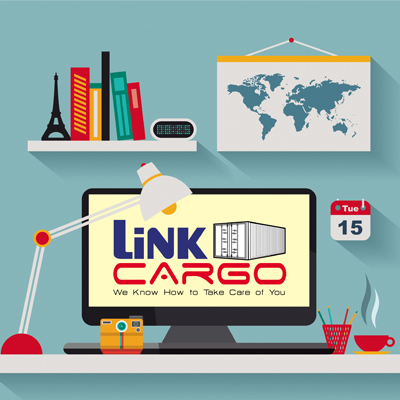 The quality of information contained in our database allows for cross-referencing of shipments, customs entry numbers, orders and products. 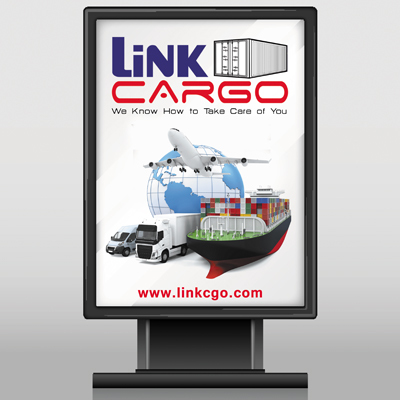 This functionality will be a major time saver when carrying out a customs audit or completing duty drawbacks.